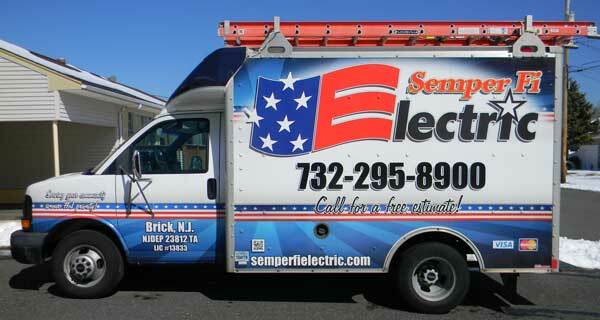 Tom Allen is the owner of Semper Fi Electric. He has been doing electrical work since 1986. Tom, along with his wife and a journeyman electrician has been in business since 1997. Currently, in addition to running the business, Tom is a part time electrical instructor for the Ocean and Monmouth County Vocational School Systems.